I am iconic skyscrapers along the shore. I am sand art and castles and ice-cream treats. I am the surfers at daybreak. I am an ever-expanding seaside town. I am Strand Agent, Brian van der Merwe. Hello, my name is Brian. I have been working with Pam Golding Properties since 2008, initially starting in Roodepoort Gauteng. 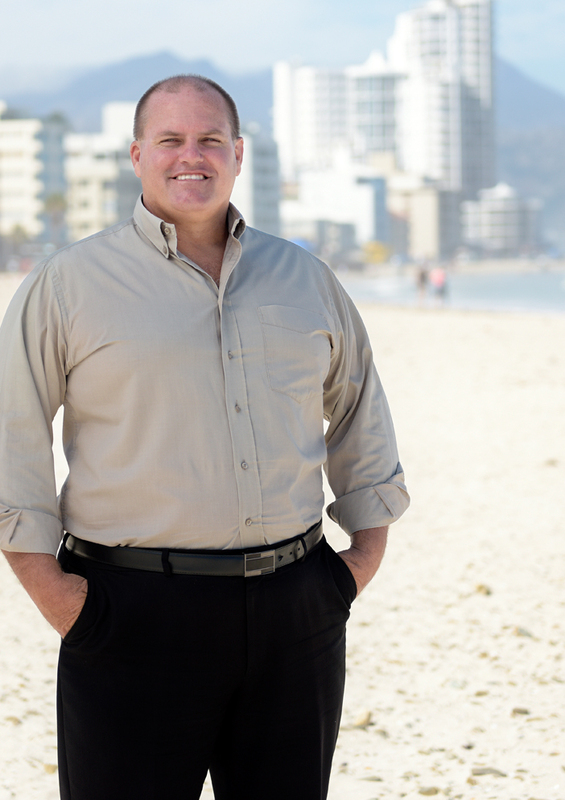 I now specialise in residential sales, and manage a medium size rental portfolio for Somerset West and Strand. I have been in the real estate industry for 13 years, have grown in experience substantially since joining Pam Golding Properties. Working in this industry brings new people into my life on a daily basis, each with their own unique property requirements. My strong people-skills assists me in understanding and fulfilling their needs through clear communication and negotiating. I serve as a facilitator, educator and support to my clients in all aspects of the real estate process. Somerset West and Strand are in close proximity of each other, and are seen as not only sought after inland areas, but have the luxury of seaside living nearby. The surrounding towns have pleasurable activities from award winning restaurants to exquisite wine farms. Allow me to show you what the welcoming town of Somerset West has to offer, get in touch and let’s discuss your property requirements. My strong people-skills assists me in understanding and fulfilling their needs through clear communication and negotiating. I serve as a facilitator, educator and support to my clients in all aspects of the real estate process.